Chinese investor interest in Australian assets has not ebbed away entirely, with a Chinese developer snapping up a Churches of Christ church at Glen Iris for a $1 million more than initially expected. 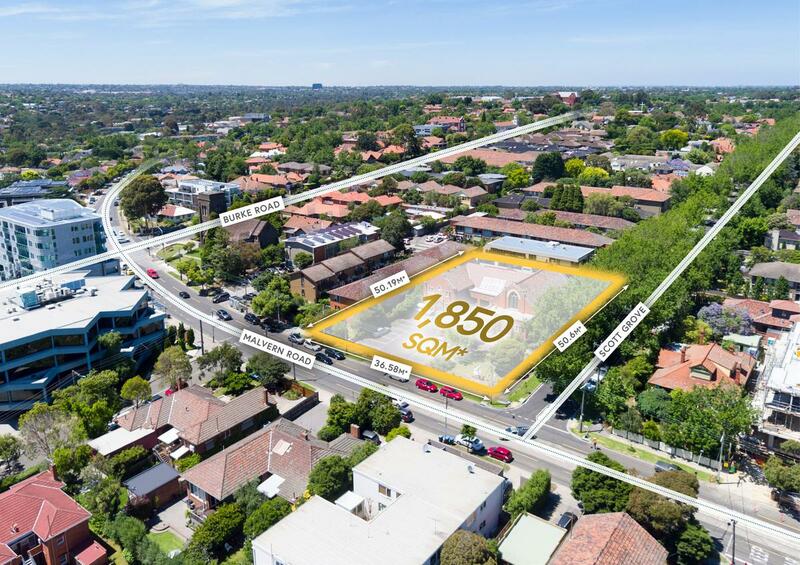 The 1,850 square metre corner site at 1536 Malvern Road was originally listed for $8 million, but was purchased for $9.5 million, reflecting a land rate of $5,135 per square metre. Savills Australia’s Clinton Baxter, who helped to broker the deal, said the result was considered ‘huge’ for a site of its nature. “The sale campaign generated widespread interest and a 50/50 split of local and Chinese buyers,” he said. “We are actually experiencing a surge in Chinese interest in the sub-$20 million price range right across the market. “This could be explained by an increased motivation of private wealth exiting China, as the Chinese government seeks to tighten capital controls,” Baxter said. The site, close to Burke Road, is currently primed for a luxury apartment development. A proposal was recently submitted to the City of Yarra on behalf of the Churches of Christ, which involved the development of a $60 million multi-storey, mixed-use building in Alphington.